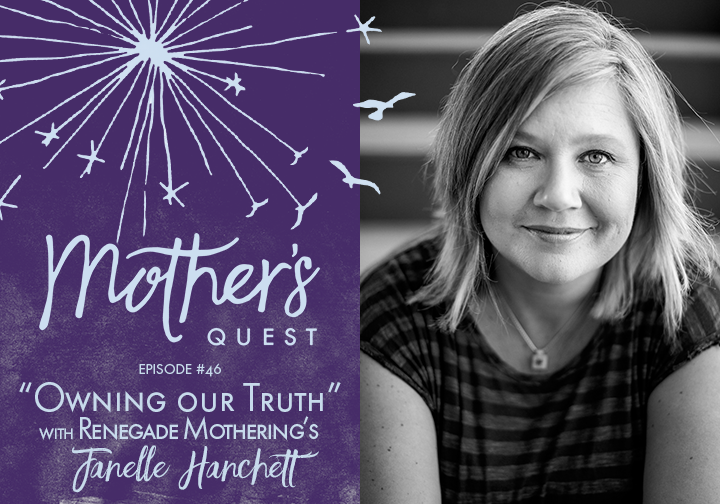 I’m honored to share with you this episode with Renegade Mothering’s, Janelle Hanchett, mom to four ranging in age from 4 to 16, and author of the new memoir “I’m Just Happy to Be Here.” I reached out to Janelle after reading her raw and honest blog post about raising teenagers. In my experience raising my own teenage son, I saw myself in Janelle’s words, and shared her post with every friend I know parenting teenagers. I’ve since become a fan of Janelle’s wildly popular blog. She started Renegade Mothering in 2011, when after reunifying with her husband and children after years battling addiction, she settled into sobriety, suddenly “woke up” amid the daily life of working and raising her children, and felt overwhelmed by the feeling of erasure in motherhood. The theme of being honest and real, owning our truths, seeing ourselves and therefore being able to truly see our children runs through this powerful conversation and carries forward into the challenge that Janelle gives us. She invites us to create space to reflect on, name, and be honest with ourselves about the parts of motherhood that we just don’t like. I added to her challenge that I would create a gathering with local moms this summer and give ourselves permission to name and also share these truths with one another. Photo and update on how that goes to come. I hope you’ll say “yes” to claiming space for yourself, owning your truths, finding connection by doing this with others, and that you’ll share your photos and your experience with us. I loved this conversation with Janelle, but admit that after finishing her book last night, I have so many more questions for her. She’s agreed to do a follow-up video conversation, that you’re invited to, in the month of August. 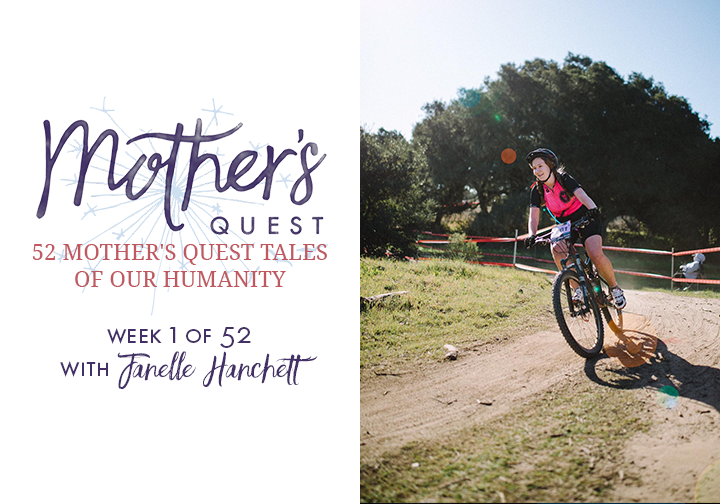 So, I encourage you to order Janelle’s book, “I’m Just Happy to Be Here,” read it, join the Mother’s Quest group so you’ll get notified when our conversation is scheduled and come with your questions. Looking forward to claiming space, uncovering and owning more of our truths together. Jen’s biggest secret went viral — although she was a mom, she was addicted to prescriptions pills. After her explosive Washington Post essay, she has been contacted by hundreds of women all saying the same thing: this was my story too. Jen has written about her addiction for Cosmopolitan, Redbook, Babble, and The TODAY Show. She was recently a guest on The TODAY Show and also filmed a video for their website. How a blog post Janelle wrote on parenting a teenager led me to seek out more of her voice as a guide on my own motherhood journey. Janelle shares about her childhood being raised by her own renegade mother. We talk about her early years of marriage… parenting, studying, working, and sinking more deeply into alcoholism in the midst of the massive identity shift of motherhood. In sobriety, the awakening she experienced of being erased by motherhood, the need to claim space for herself, and how that led to the creation of her blog, Renegade Mothering. Having children with a broad age difference and how Janelle engages her children through the little in-between moments. How Janelle strives to “see” her children for who they uniquely are, remembering she can’t save them, while also teaching them, and remembering that they are not the justification for her existence. Janelle shares the impact that her writing has had for her, her children, the mothers who read her blog, and families of those who have experienced addiction and recovery. Our realization that our children really are watching us. They are aware of and shaped by us more than we think. Why aren’t we talking about parenting teenagers? I’m lost AF. Janelle challenges us to create a space to reflect on, name, and be honest with ourselves about the parts of motherhood that we just don’t like and that we want to say no to. 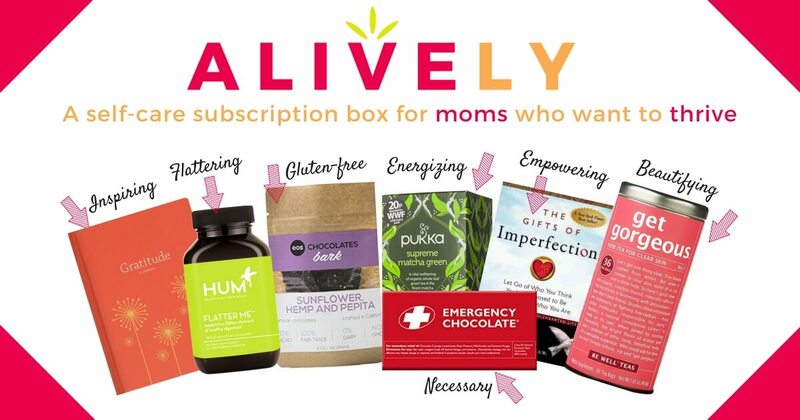 I added to her challenge that I would create a gathering with local moms this summer and give ourselves permission to name and also share these truths with one another. Photo and update on how that goes to come. 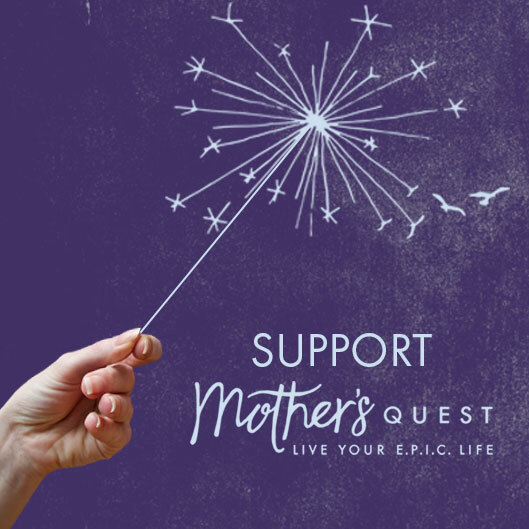 You’re invited to do the same and share your photos and truths in the Mother’s Quest Facebook Group. As I finished Janelle’s book, book with tears in my eyes, I was struck by the power of owning our truths, seeing ourselves in our whole humanity, the good and the bad, and the connection that’s possible when we share those truths with one another. That’s how I feel about finding my voice through this podcast, about owning the questions I get to explore here with truth-seekers like Janelle, and in realizing, when you listen and engage with me, that we’re not alone in our pursuit. 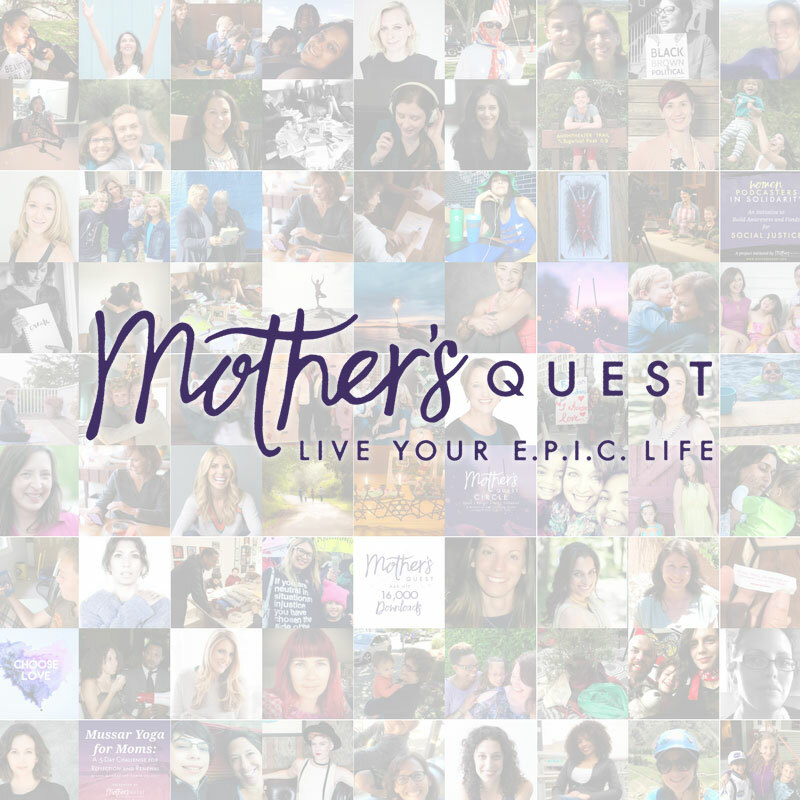 If you haven’t yet and want to join the deeper conversation and the community, reach out to me at julie@mothersquest.com or follow the links in the show notes to join our free facebook group. If you’re already a member, invite a friend to join us. In the group, stay tuned for an announcement about a special live and interactive conversation with Janelle. Together, I look forward to exploring more questions, seeking more truth, and making more connections. I’m looking for no more than FOUR clients to experience an intensive, one-one-one, four-week coaching process in the month of June. Could this be you? ✨Do you feel like you’re on the threshold of a powerful shift in your life? ✨Are you ready to spark new perspectives, new ways of being, and some E.P.I.C. action of your own? ✨Have you wanted to participate in the Mother’s Quest Circle but the timing wasn’t right or you prefer to work one-on-one? 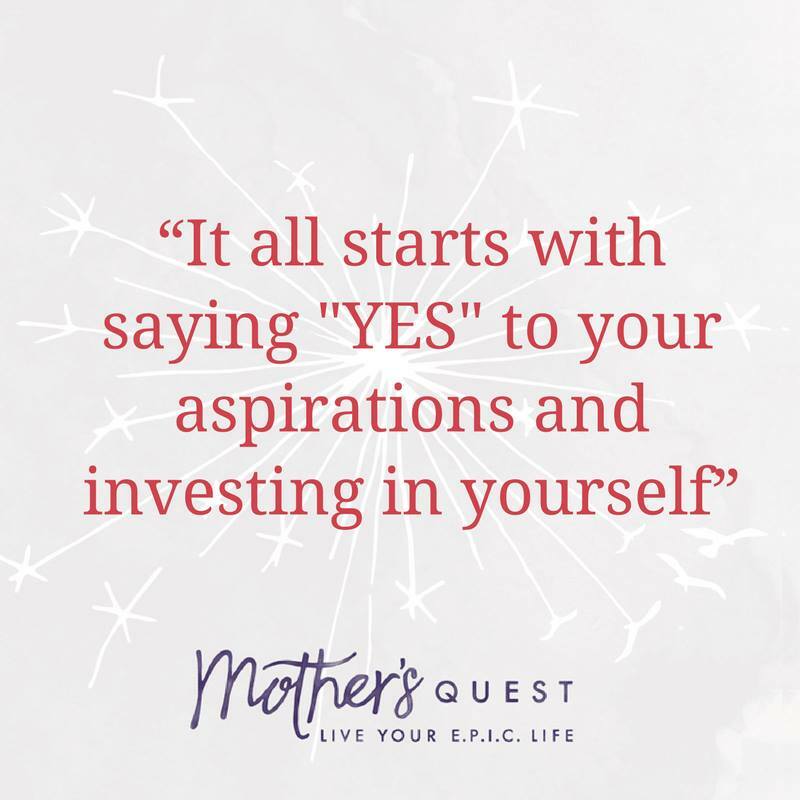 We’ve been having an amazing experience in the Mother’s Quest Virtual Circle and I want to bring the same practices and flow to work one-on-one in a more focused period of time…over one month instead of three. Interested? 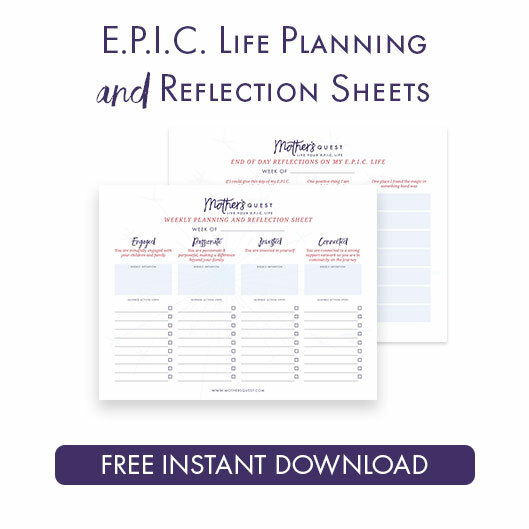 I’d love to schedule a time to check-in about what’s happening in your life and how this could support you.